Beautiful Centex home built in 2004 makes for a perfect home or investment property. 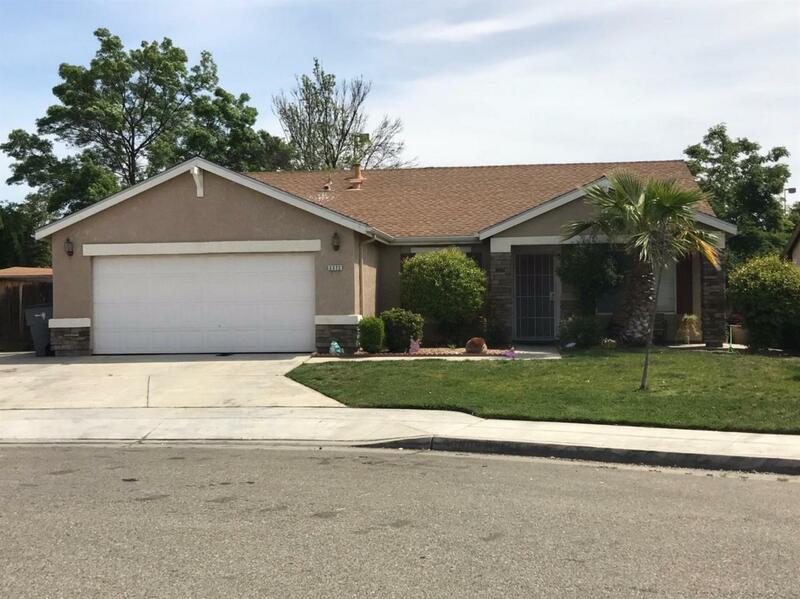 This 3 bedroom & 2 bathroom home displays pride of ownership! Open floor plan with natural lighting makes for a light and bright living space. 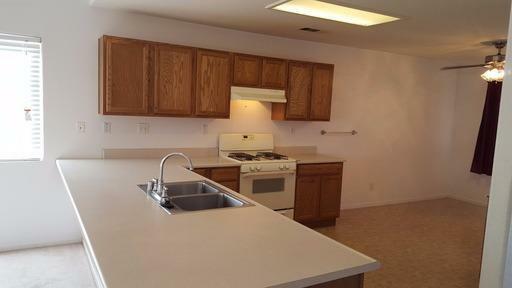 The kitchen features gas appliances breakfast bar area that opens to the spacious family room. 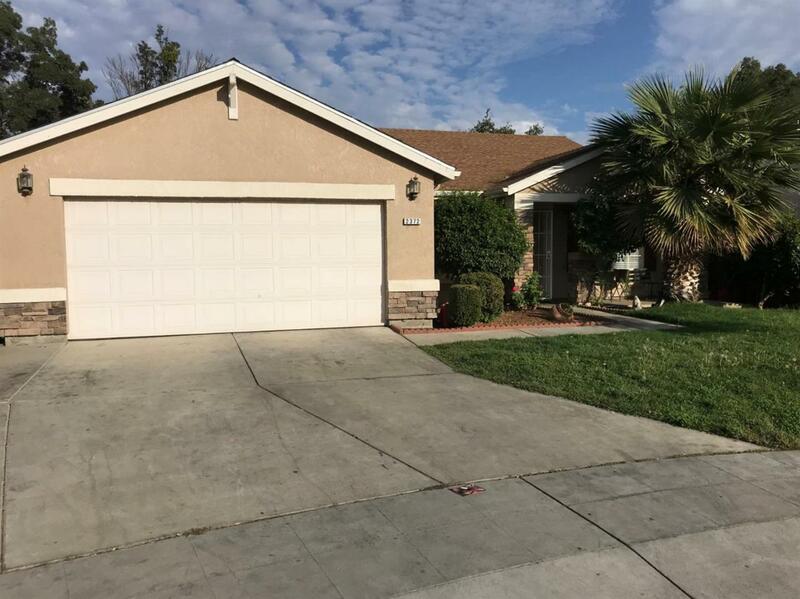 The front yard well maintained with mature landscape, while the backyard covered patio makes for a great retreat. 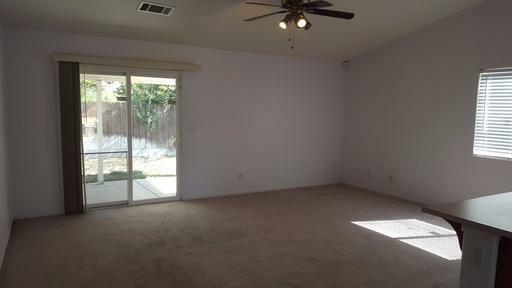 This home is conveniently located near shopping, dining, schools and freeway access. Home is tenant occupied.